Bonjour, you know me as an Architectural, Yacht and Travel photograher however I have never showed my personal works and projects with Artists. 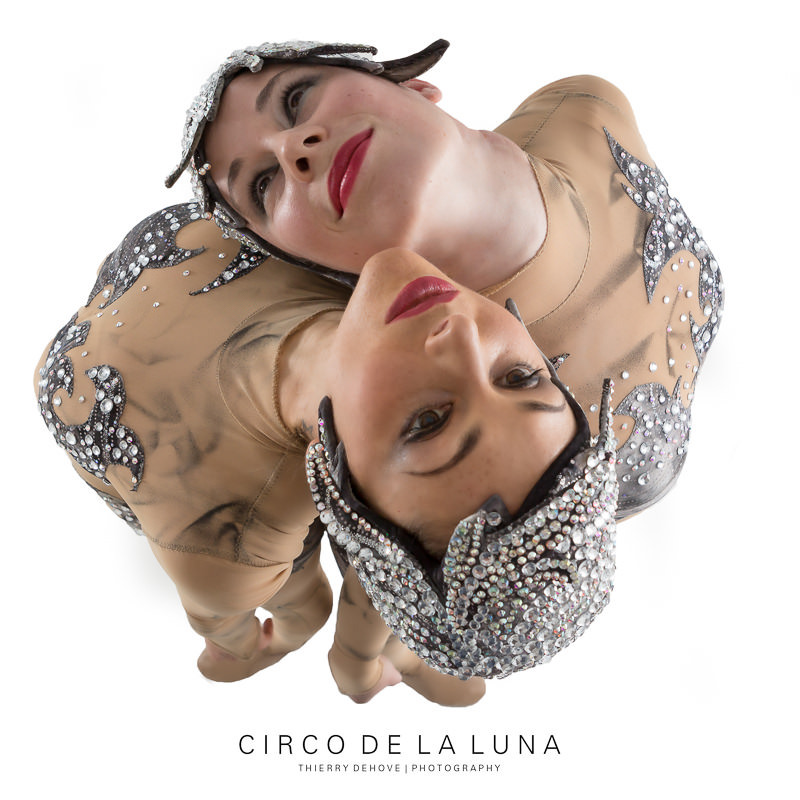 I thought you would enjoy these images that I hold so dear with Amanda and her team: the Circo de la Luna. I met her few years ago in Anguilla, where she was performing for Viceroy Anguilla, she wanted to learn Kitesurfing so I took her to the bay to learn board riding. After a few hours we realized that’s we have so much in common like Music (we both played in rock bands), Art and Dance. 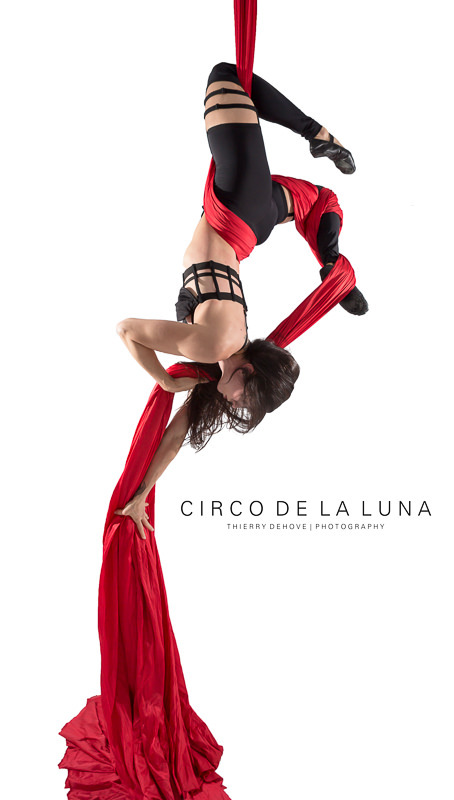 We met in Miami later that year to produce our first images and again in New York a few months ago with some of the Circo de la Luna members. We are now working to create architectural images to serve as a backdrop for the show. We will go to Cuba and Spain to photograph monuments and squares to capture the cultural spirit of the cities and towns to further immerse audience members in the feeling of the flamenco music and the songs by Celia Cruz. Amanda is working on finding sponsors interested in promoting the arts of Spain, Cuba, and Argentina to fund the preshow costs that aren’t paid for by ticket sales. 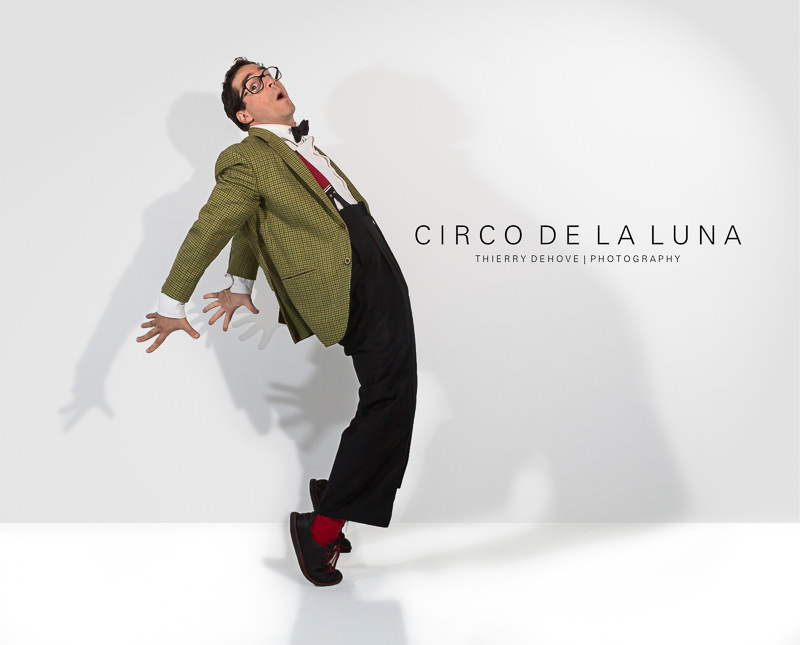 Please check out the Circo de la Luna website to see my images of them and get a get a glimpse of the show before it comes to Delray! 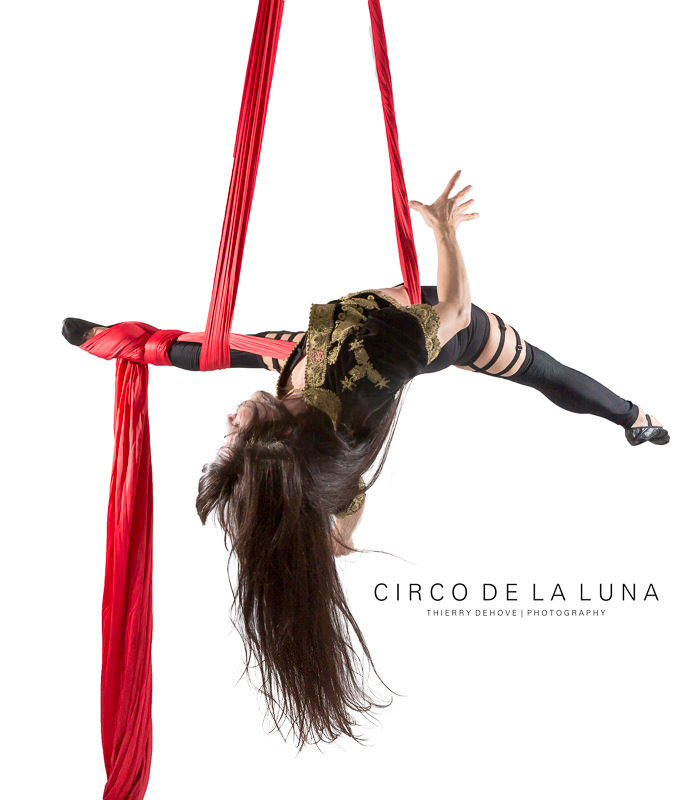 Circo de la Luna is a Circus embracing love, cultural and galactic exploration, and exaltation of spirit/”joie de vivre”. It is meant to share the beauty of Spanish music and Latin culture with young audiences, as well as to inspire youth to explore the beauty of other cultures and other galaxies – near or far. 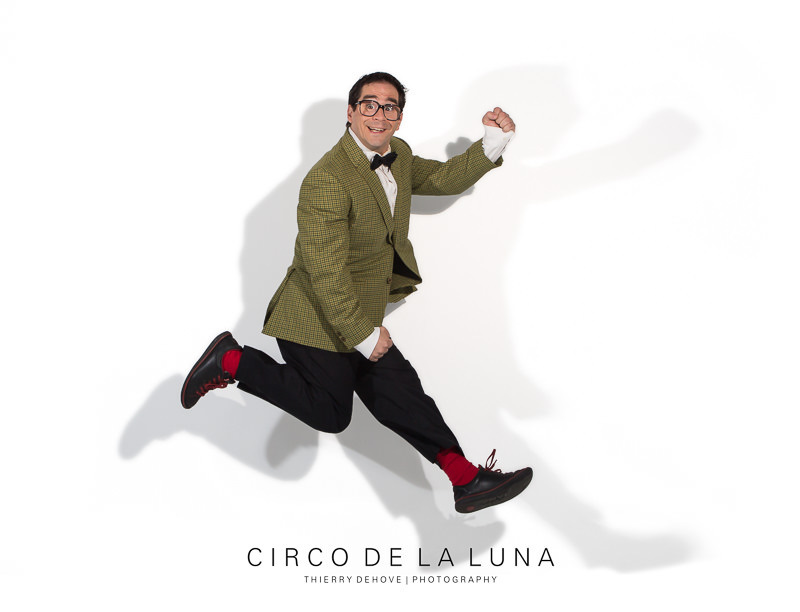 We need your help to make it this show happen, so run away with the Circo de la Luna! See exactly what it takes to produce a show in NYC! !